A portal for learning basic functionalities of post office. How to View General Ledger Account Details in CSI Post Office? In this article I’m going to show how to view the GL a/c details of each post office by its Profit Center number. This method is used check the correctness of accounting of all the post offices. 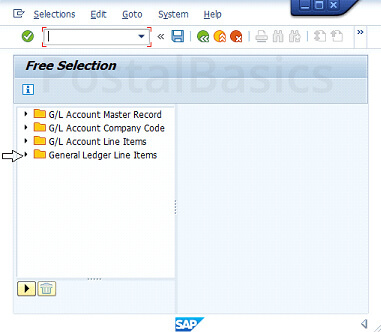 It also helps us find out any mistakes in the General Ledger heads. 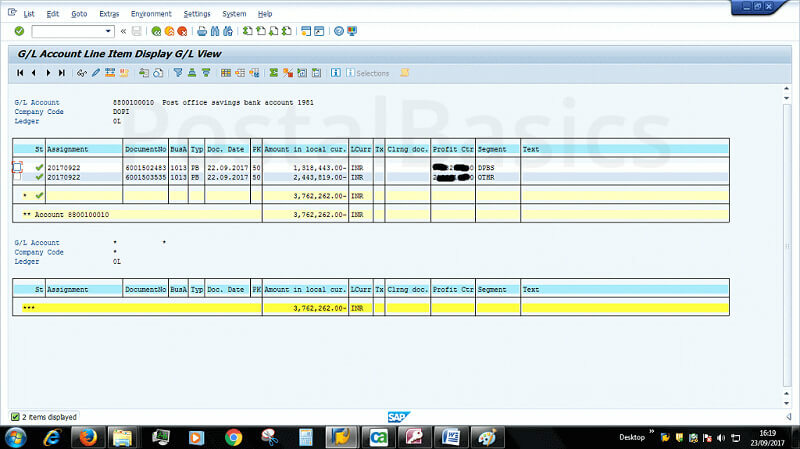 We can find the document number, date, amount and transaction details with this method. Here I have taken saving bank general ledger code as an example. 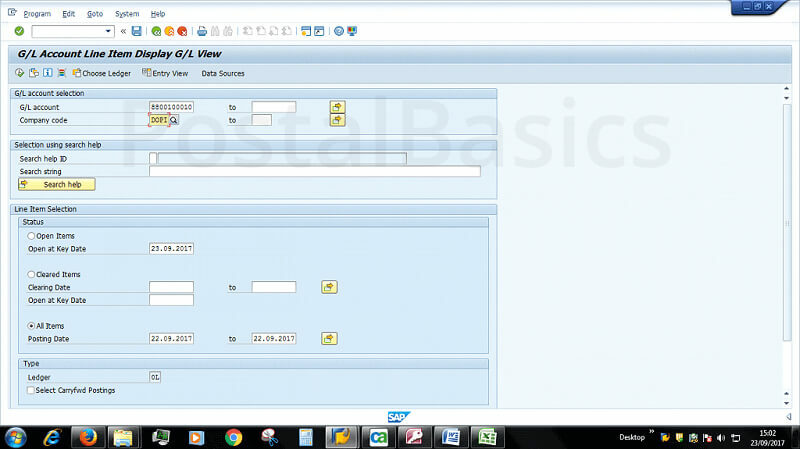 In SAP, type T-code FAGLL03. GL account Enter 10 Digit GL number. 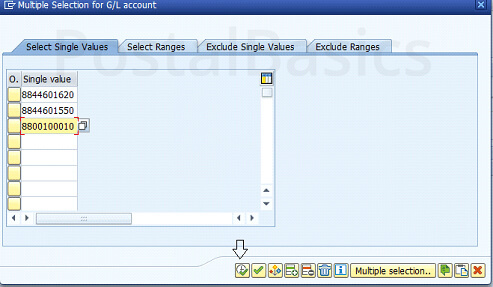 you can also give multiple GL codes using multiple selection as shown in below screenshots. If you want to select multiple GL heads at a time then, you can use the above said selction. Now, select the icon as shown in the figure. You will see below window. Click on that arrow mark. You will be displayed some list. Click on Profit center Number. Enter Profit Center number and click on SAVE button. You will come back to the first window. You can see Active 1 - which indicates the Profit Center - is selected. Click on EXECUTE. You can get the details of GL account name, document number, type, document date, total uploaded consolidated amount of saving bank and profit center number. Can you answer any of these simple questions? If so, then please go ahead and shine among the brightest Postal Employees. What is the significance of the T-code zfi_cashbal? How to View Stamp Balance in CSI Post Office? How to View Daily Account in CSI Post Office? How to View Teller Cash Book (TCB) in CSI Post Office?